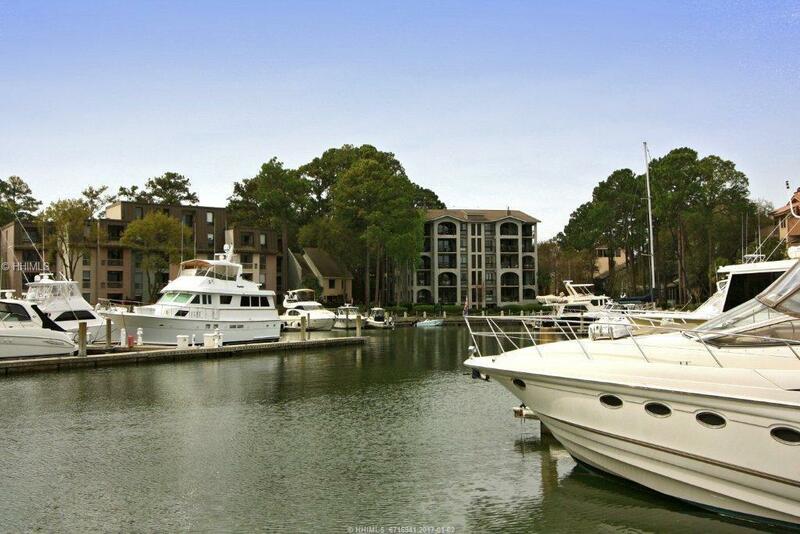 Opportunity to own a boatslip in Harbour Town! 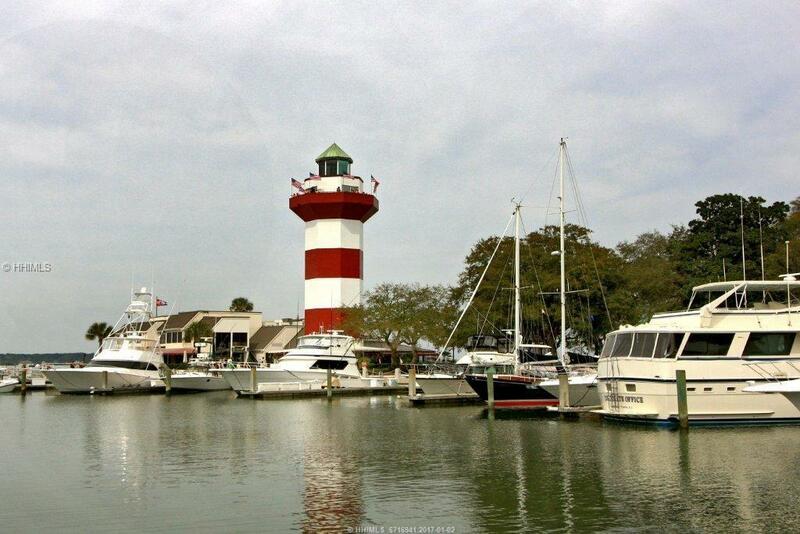 Amenities; Harbour Town Yacht Club membership with great 4th floor Club (food & beverage); 2nd & 3rd floor lodging; starting times at Haig Pt. 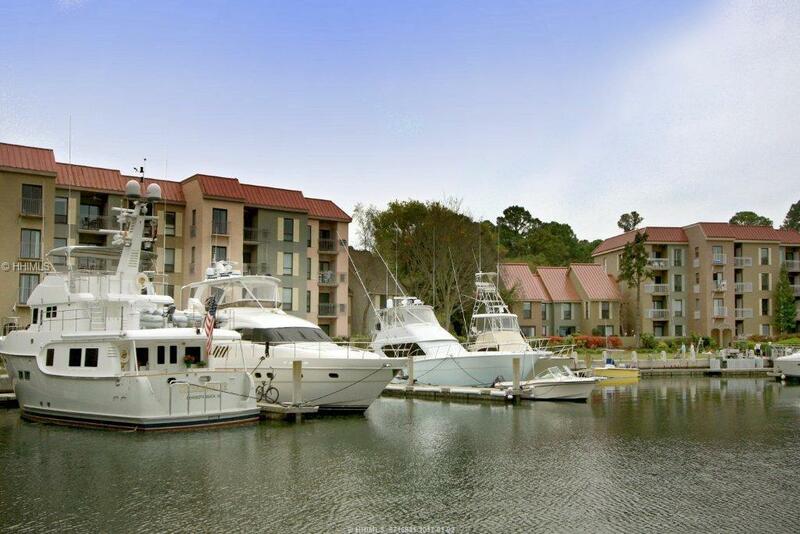 Golf Club; use of Sea Pines community swimming pool, tennis & beach club. Lighthouse Rd. to Lighthouse Lane to end. Proceed to boatslip #63, 2nd slip from corner. Maint. fee: $195.07. Taxes: $1507.07. Special 10 year assessment: $264.08/mo. (2018 is 4th year). Rent slip at $2.75/ft./day less 30%fee to rental co. & 10% to Regime. Dredged to 8 1/2 ft. depth at low tide. 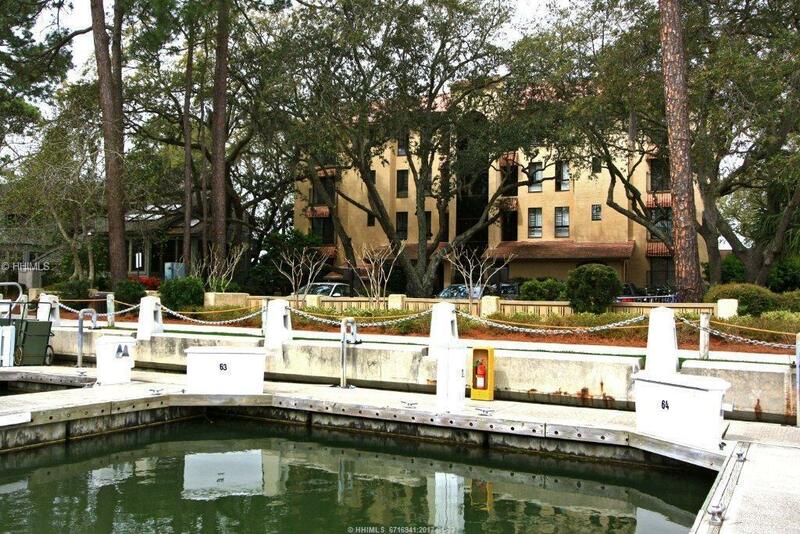 $10,000 dredging fee has been paid! Will accomodate 34.5 ft. boat. Most quiet section!